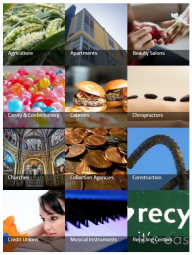 This extension adds many new exciting features to the categories which take them to the next level. Checkout the features below for more detail. The depth of number of category children (descendants) to display from the hierarchy. 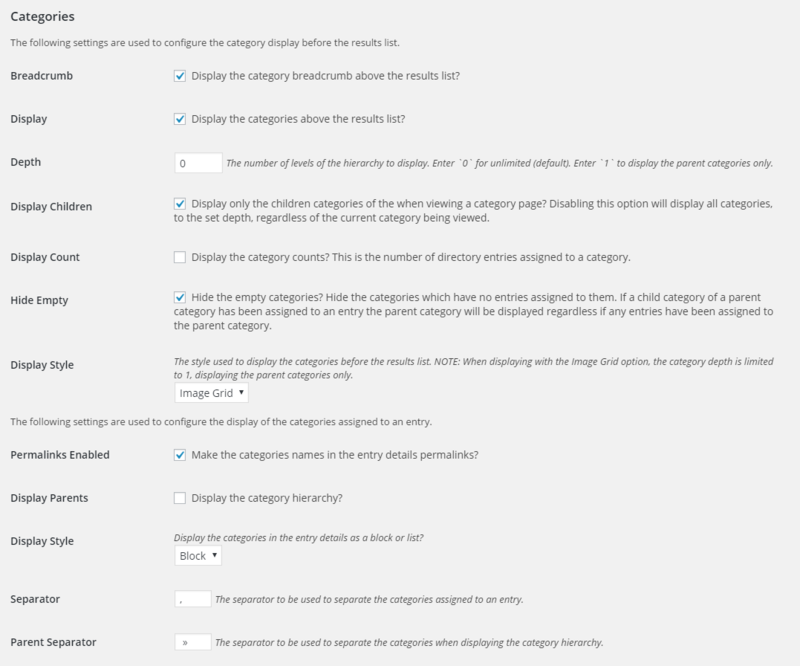 Whether or not to only display the category children when viewing a category. You can choose to display the category count (the number of entries assigned to a category). You can optionally choose to display or hide empty categories (categories which have no entries assigned to them). 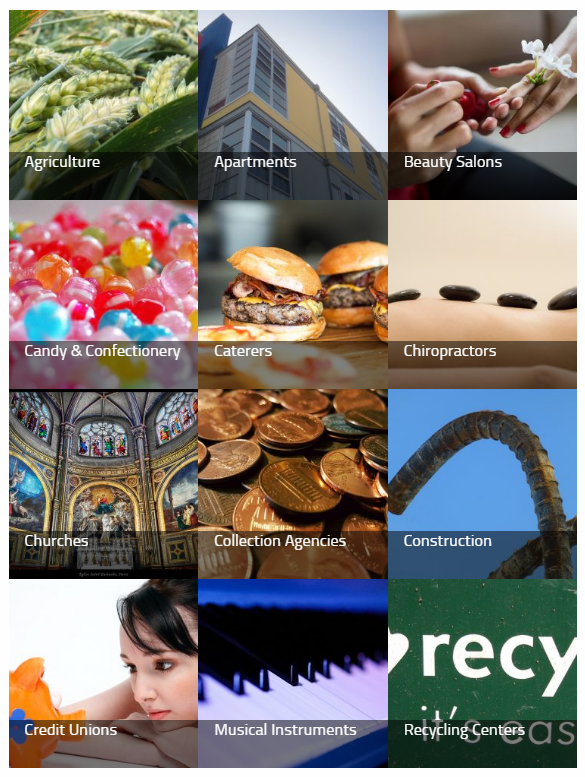 Display the categories as a featured image grid or a multiple column list which are responsive theme friendly. Selectable display style. Choose between an inline list or a vertical list. Choose whether or not to display the category’s parents (ancestors). Configurable category separator and parent category separator. BUG: Correct text domain throughout. BUG: Register text domain so translations are loaded properly. I18N: Add French (France) translation. TWEAK: Call the term list walker directly vs. using the shortcode callback when displaying the category view all page. TWEAK: CSS tweak to help ensure themes do not apply a list style to the category images. BUG: Do not output while in admin. BUG: The term image should be returned, not echoed. OTHER: Correct misspelling in phpDoc. BUG: Ensure filters are added to the shortcode output. TWEAK: Correct settings description text. BUG: Properly support the `exclude_category` shortcode option. BUG: Remove extra settings sanitization call. BUG: Require `../wp-admin/includes/image.php` in `maybeResizeImage()`. BUG: Remove the `child_of` shortcode option for compatibility. All extensions come with free support and updates for the first year starting from the date of purchase. After the first year extensions are subject to an annual support license for continued support and updates. View license terms.